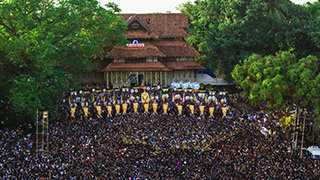 Seven days of cultural and spiritual revelry is what draws people to the great Pariyanampetta Pooram, the annual festival at the Pariyanampetta Bhagavathy Temple. The number of diverse performances here is a rarity even among the special and unique poorams that adorn our State’s landscape. 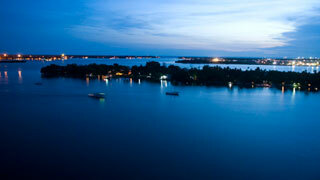 People especially love viewing its famous Kalamezhuthu Pattu, where the images of the Goddesses are drawn on the floor using different colourful natural powders. Kathakali and Chakiyarkoothu performances can be seen at the venue, where Bhagavathi or Mother Goddess is the presiding deity. At night, one gets to see the folk art form Tholpavakoothu (Shadow Puppetry), which is among God’s Own Country’s most beautiful traditions. 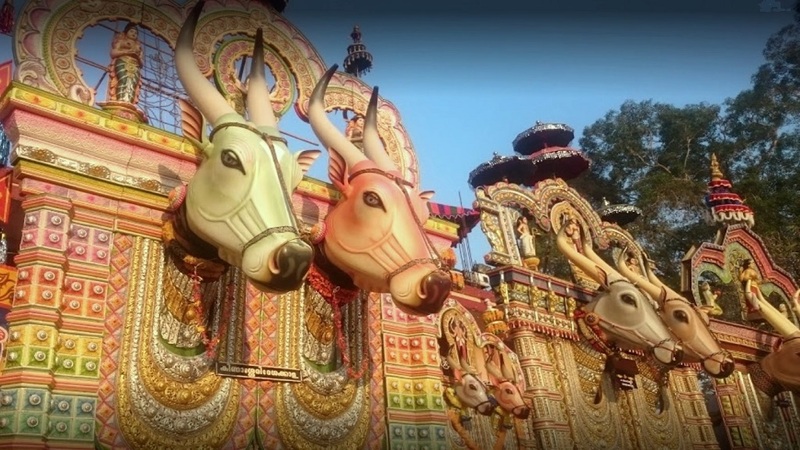 The event ends when a procession of around 21 elephants is taken out and people can see folk arts like Kaalavela (bull effigy) and Kuthiravela (horse effigy). 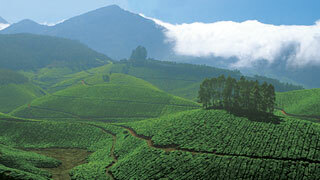 The vibrant hues you witness here will remain with you forever.